I hope to return to the Grand Canyon someday, if only to spend more time learning how to photograph it! I am finding it challenging to find shots that I like as well as working with those shots. What I really want to do, however, is go into that canyon! Hike anyone? Gordon says to take a trip on the river, but think the hike will be better for photography. However, a river trip would be fine, if you could put a water protector on your camera??? Do it while you can…like put on your bucket list, which you probably already did!! I would say you met the challenge quite well! 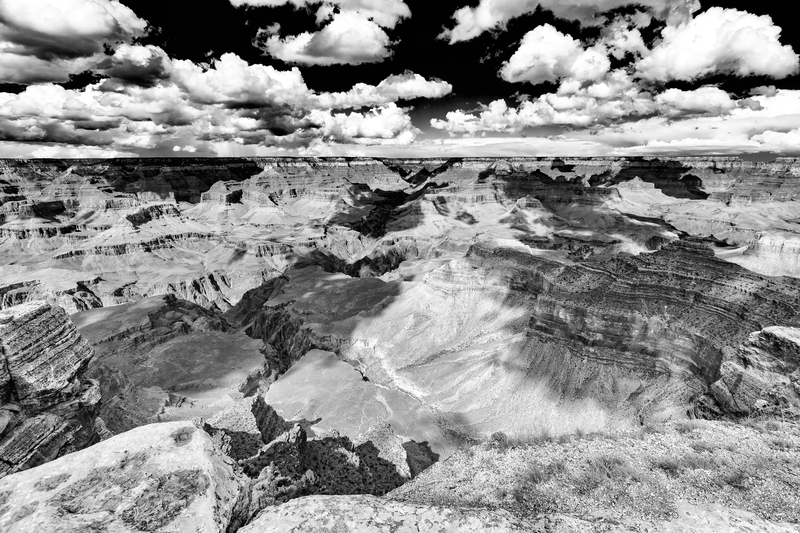 I do find photographing canyons difficult … with their dark shadows and bright highlights. We have the Black Canyon National Park nearby.